Available now from your favorite independent bookstore at IndieBound, on Amazon, Barnes & Noble, or Audible.com! Braille & Large print available here. Published by Angry Robot Books. Humankind has escaped a dying Earth and set out to find a new home among the stars aboard an immense generation-ship affectionately named the Ark. Bryan Benson is the Ark’s greatest living sports hero, enjoying retirement working as a detective in Avalon, his home module. The hours are good, the work is easy, and the perks can’t be beat. 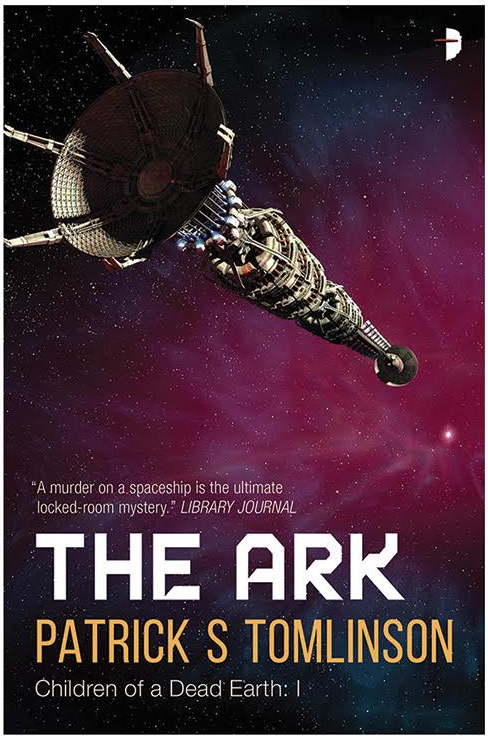 But when a crewmember goes missing, Bryan is thrust into the center of an ever-expanding web of deception, secrets, and violence that unravels everything he knew about living on the Ark and threatens the lives of everyone aboard. As the last remnants of humanity hurtle towards their salvation, Bryan finds himself in a desperate race to uncover the truth before a madman turns mankind’s home into its tomb. 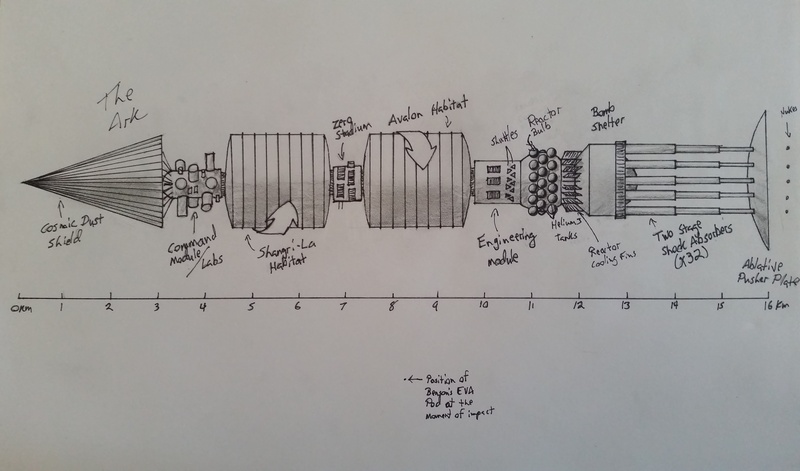 See the Ark Schematic here. Available now from your favorite independent bookstore at IndieBound, at Amazon, or nab the audio version on Audible! Braille and Large print available here. Published by Angry Robot Books. 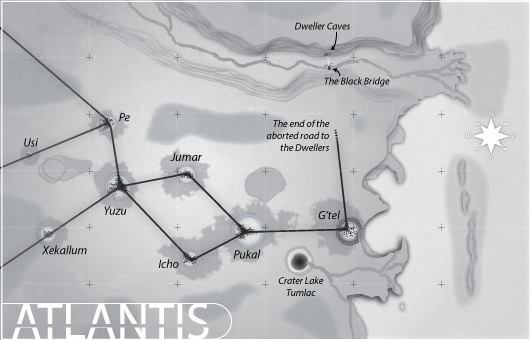 *******SPOILER WARNING******* If you haven't read THE ARK, the following contains plot point spoilers. Proceed with caution. 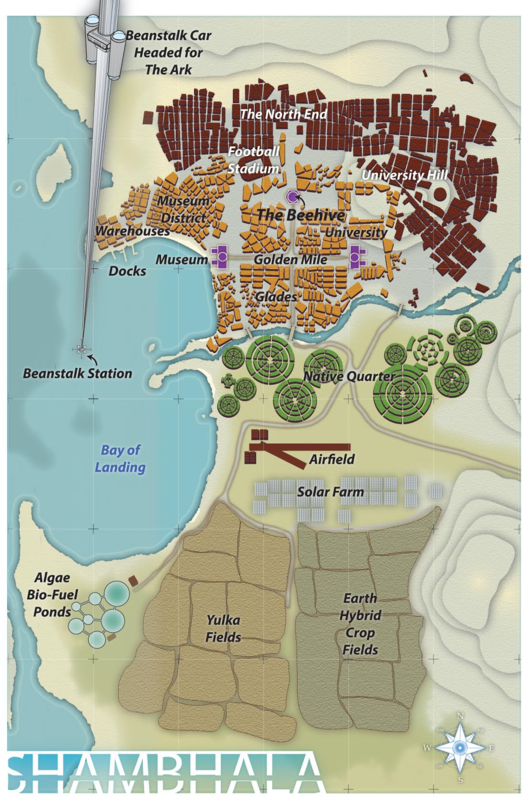 The Ark and her thirty-thousand survivors have reached Tau Ceti G and begun the long, arduous task of building their new colony by the sea. Meanwhile, on the other side of the world, Tau Ceti G's natives, the G'tel, are coming to grips with the sudden appearance of what many believe are their long-lost Gods. But the first official greeting ceremony between humans and g'tel goes catastrophically wrong, visiting death on both sides. Rumors begin to circulate that the massacre was no accident, and the Ark's greatest hero, Bryan Benson is told to stop coaching his new love of American football and tackle the mystery. Paired up with native 'truth-digger' Kexx, against both of their better judgment, Benson finds himself thrust into the heart of an alien culture with no idea whom to trust, how to speak the language, and how to tell who wants to worship him from who wants to kill him. Together, Benson and Kexx will have to find enough common ground and trust to uncover a plot that threatens to plunge both of their peoples into an apocalyptic war that neither side is prepared for or can afford to lose. Available now from your favorite independent bookstore at IndieBound, at Amazon, or Audible.com! Published by Angry Robot Books. read the ARK. loved it. i was with benson all the way. 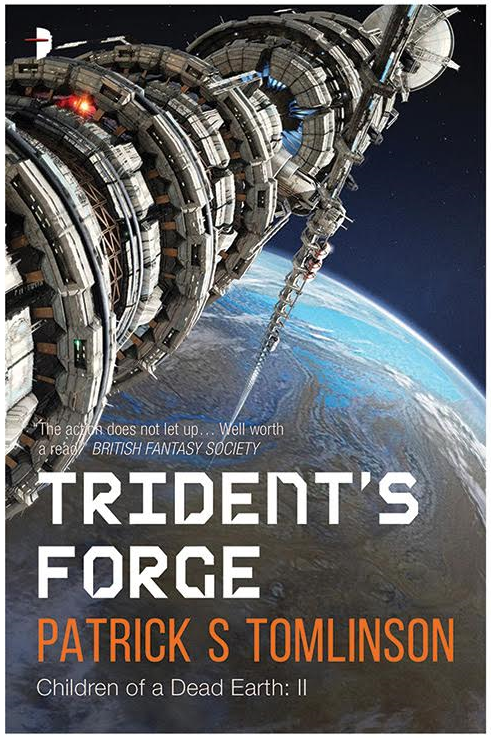 reading Tident-s Forge now. the calebs was too close. i thought something was wrong – theyre trained. 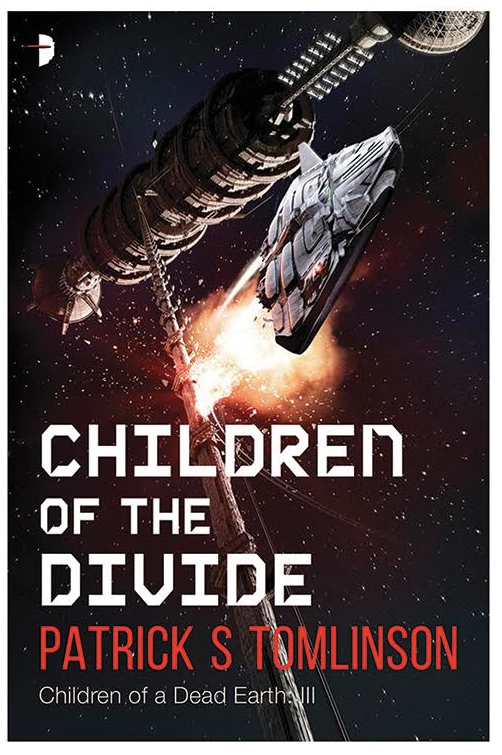 Will there be a sequel to Children of the Divide? You ended it with a real cliff hanger. I may have been trying to goose the publisher into buying more 😉 I have at least three more books fleshed out in my head, but at this point, that decision is entirely driven by sales. Either Angry Robot Books can justify buying more books, or they can’t. Such is the publishing life.